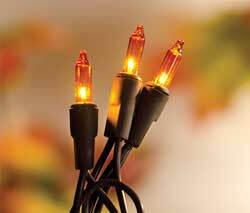 Enjoy the warm ambiance of string lights at more than just Christmas time - weddings, parties, holidays, or for an everyday welcoming glow! 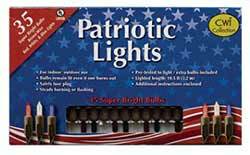 We have silicone dipped light strings, water submersible light strands, multi color holiday lights, country lights, twinkle lights, electric or battery versions, teeny bulbs and rice lights, and more! 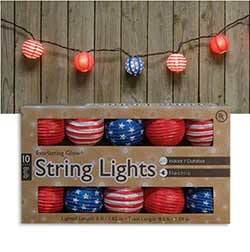 Add a warm glow to any room with this primitive style string light! 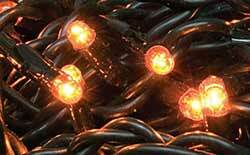 Features 35 silicone dipped bulbs on a 10 foot electric strand. Lit lights are brown in color. 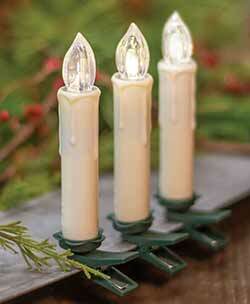 Add a warm glow to any room with this primitive style string light! 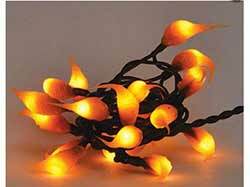 Features 20 silicone dipped bulbs on a 8 foot electric strand. 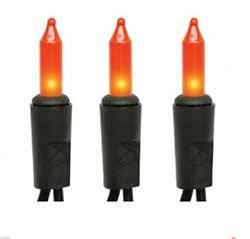 Lit lights are brownish in color. 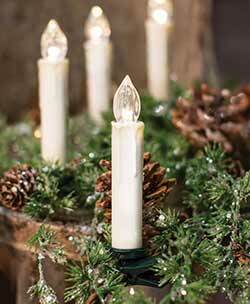 Add a warm glow to any room with this primitive style string light! Features 50 silicone dipped bulbs on an 11 foot electric strand. 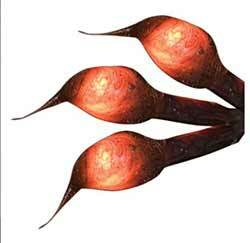 Lit lights are brownish in color. 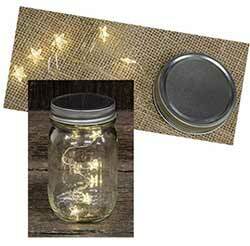 Fits a standard-size Mason jar and features two thin silver strands with clear, lit stars. 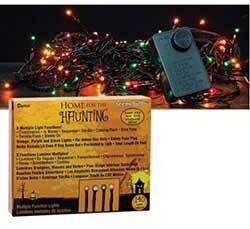 Add a warm glow to any room with this primitive style string light! 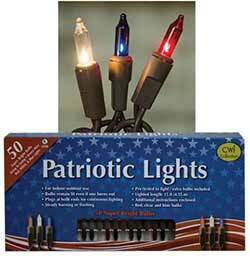 Features 20 silicone dipped bulbs on a 6 foot electric strand. Lit lights are amber in color. 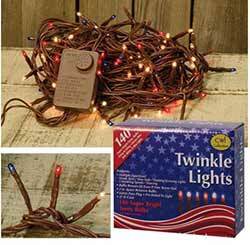 Add a warm glow to any room with this primitive style string light! 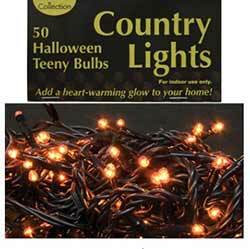 Features 50 silicone dipped bulbs on a 6 foot electric strand. 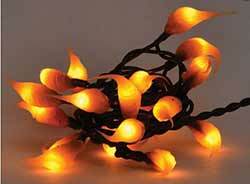 Lit lights are amber in color.